'Falling into a Dream' by Tim Jensen - DPC Prints! 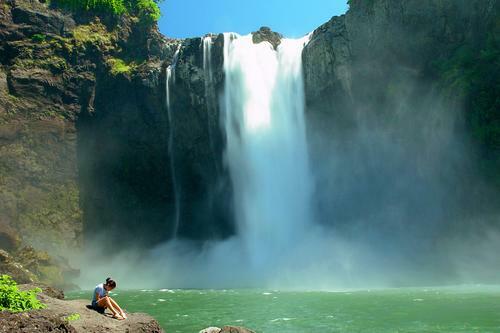 This is taken at Snoqualmie Falls in Snoqualmie Wa. This photograph originally appeared in the Free Study Challenge.